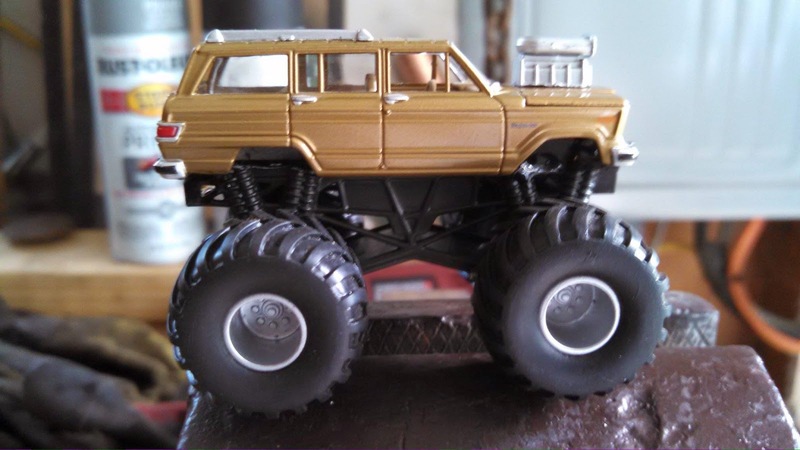 Thanks to Art from Saving Jeep Grand Wagoneer's club. We now can order stickers and t-shirts at a reasonable cost. 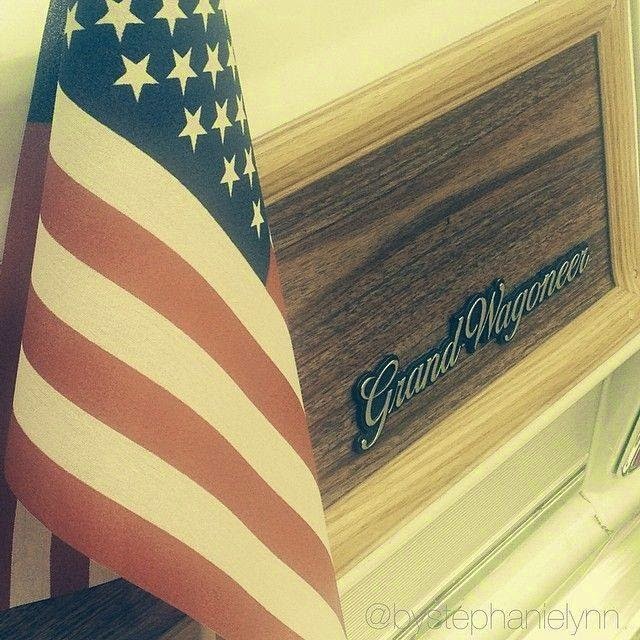 Here is the logo + another he did....check it out! 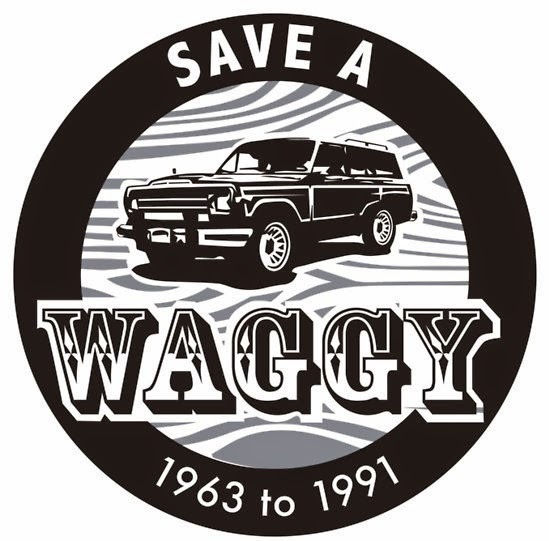 The Waggy Toys are back and better! 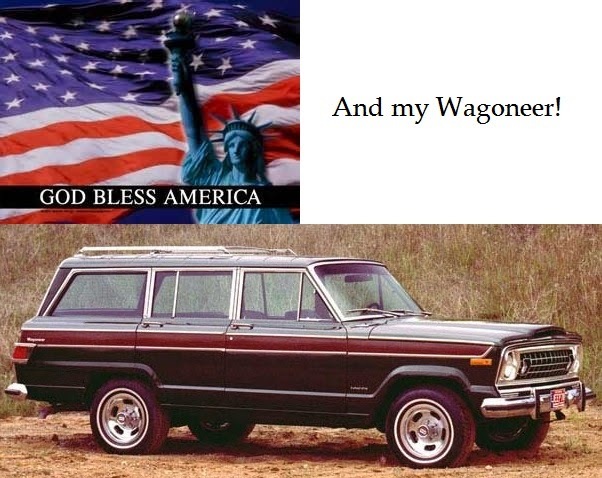 America Strong with our Wagoneers!